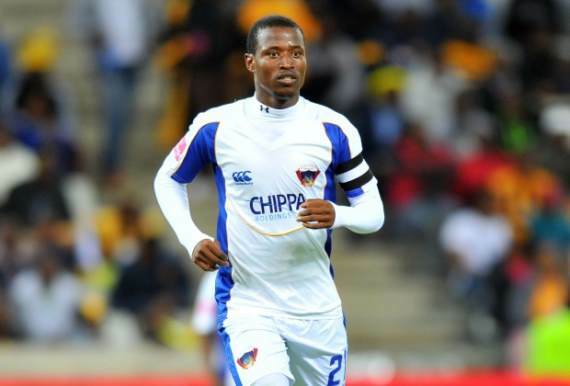 Chippa United midfielder Thamsanqa Sangweni has suggested he failed at Orlando Pirates due to a breakdown in his relationship with assistant coach Rulani Mokwena. Sangweni initially made his name after a number of impressive performances for the Chilli Boys from 2015 until 2017, and it won him a move to the Sea Robbers ahead of the 2017/18 campaign. However, he made just three appearances in the Premiership and was sent back to Chippa at the end of that season. The 29-year-old believes his relationship with Mokwena may have been to blame for the situation, although he holds no grudges. Speaking to the Sowetan, the player said: “I had a disagreement with the assistant coach [Mokwena]. “I was confused. I do not know why we did not get along but I feel it was not about football at all. This fallout somehow triggered my departure from Pirates. “We tried to sort out our differences [at that time]. I [even] went to speak to the chairman [Irvin Khoza] about this problem. He understood and told me to persevere and work harder.